After the profile-raising success of his last album, Night Ripper, the fact that mash-up wizard Greg Gillis (a.k.a. 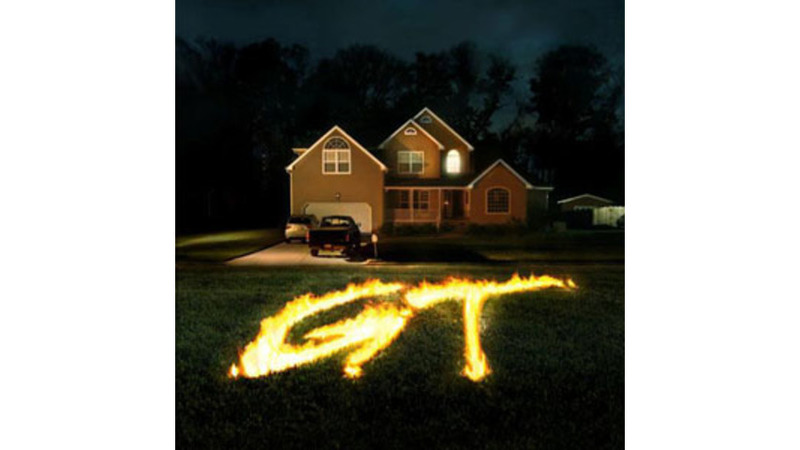 Girl Talk) is still weaving intricate tapestries from uncleared samples of mainstream pop, rock and rap makes him seem either incredibly ballsy or kind of nuts. His latest musical highlight reel is dense with rib-nudging gags and indelible moments: Gillis imagines a world where Avril Lavigne rubs shoulders with Jay-Z; The Band with Yung Joc; The Jackson 5 with the Beastie Boys—in other words, he doesn’t imagine anything, because this multivalent stew is precisely the world in which we live. Gillis simply digests it into a crunky, continuous mix. There are no contradictions here; it’s just like scanning across several radio stations simultaneously, while everything magically synchs up. The real fun of Feed the Animals is the act of recognition, so I won’t say much more, except this—Lil Mama’s “Lip Gloss” over the riff from Metallica’s “One?” Damn!